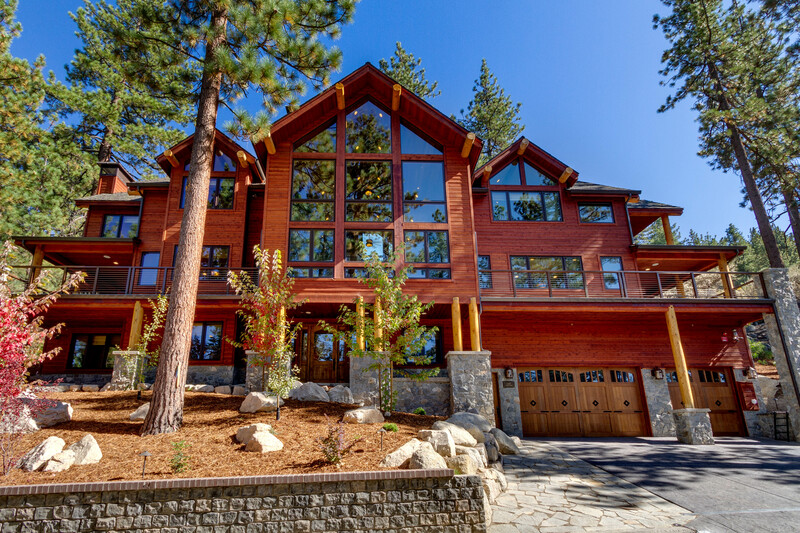 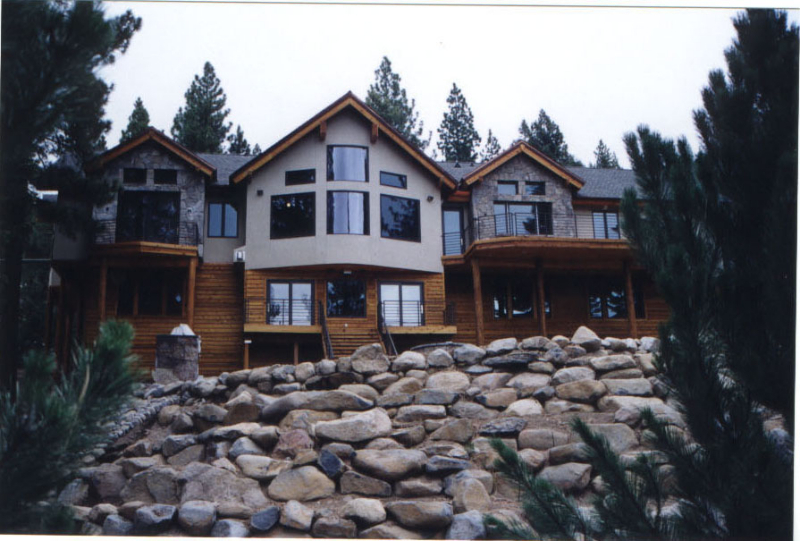 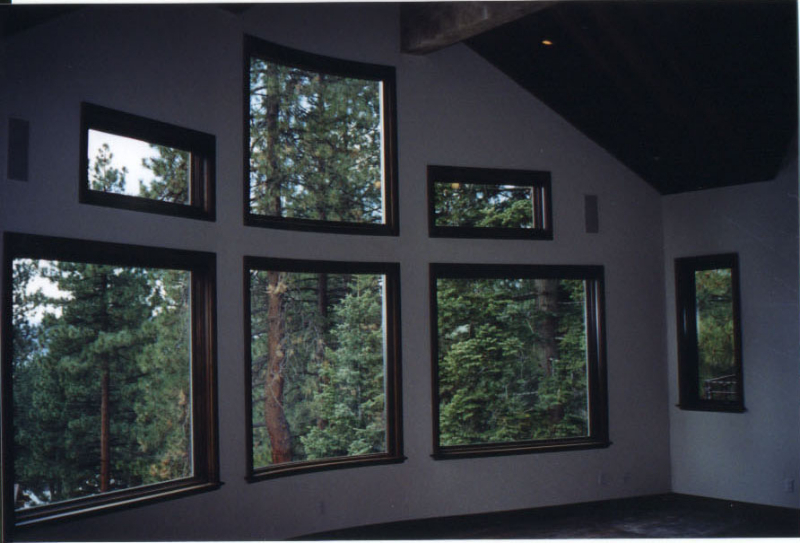 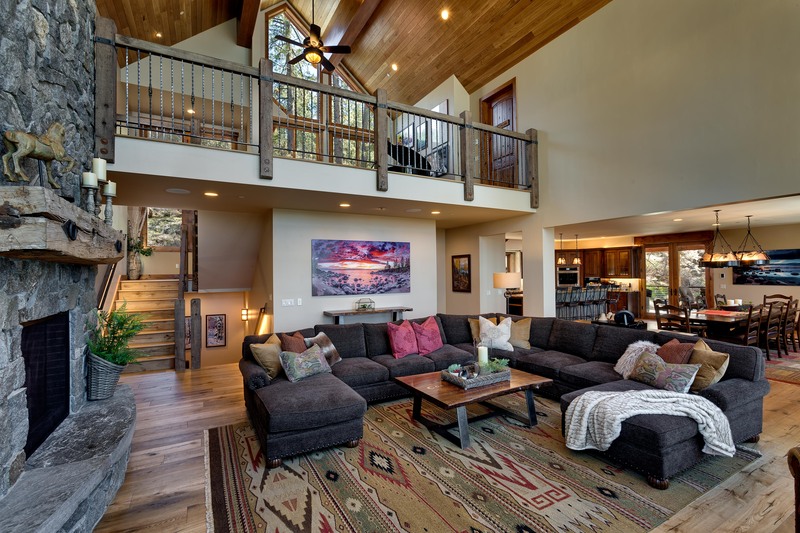 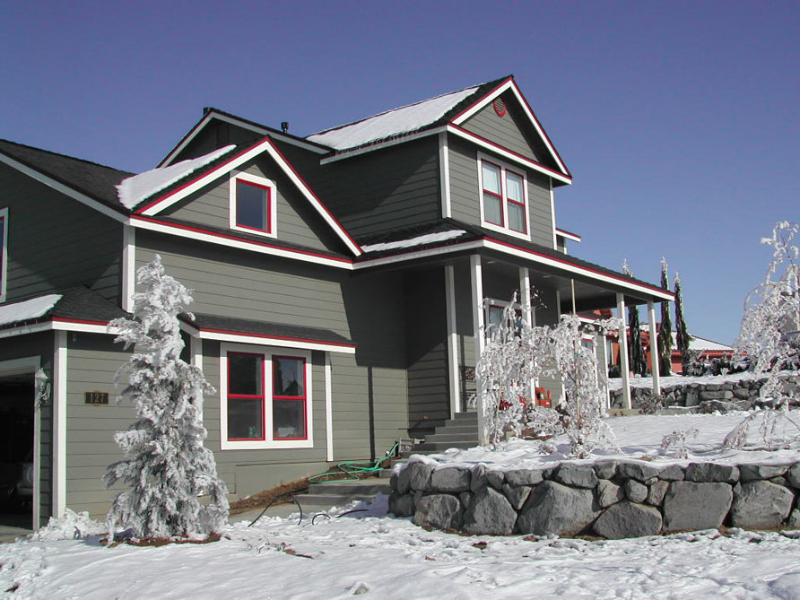 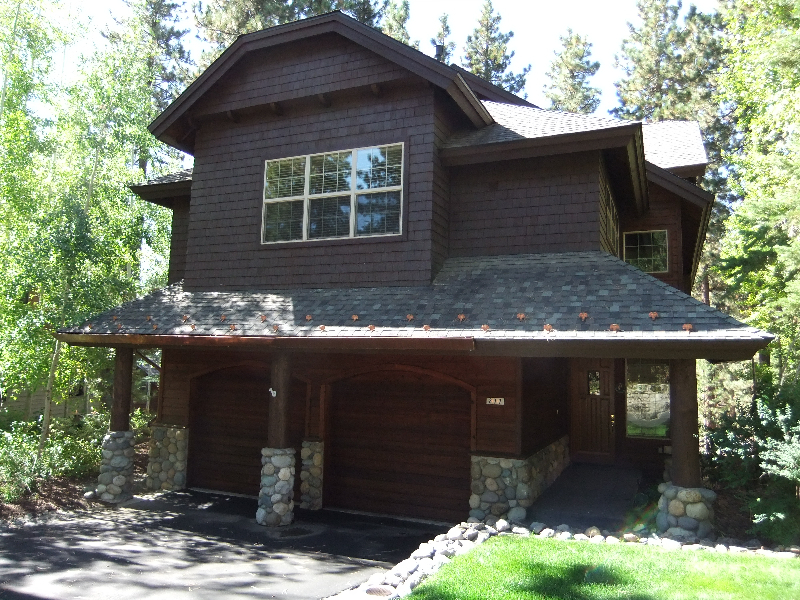 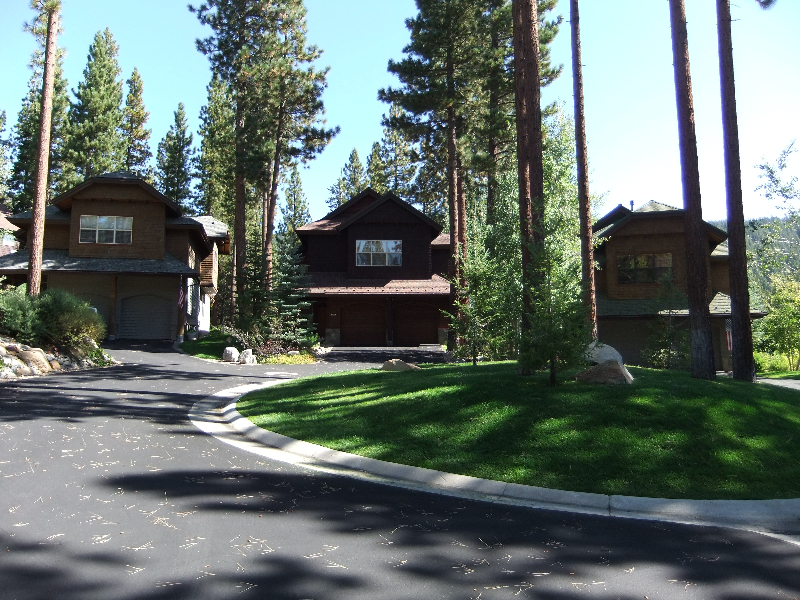 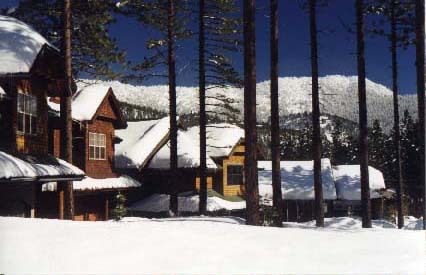 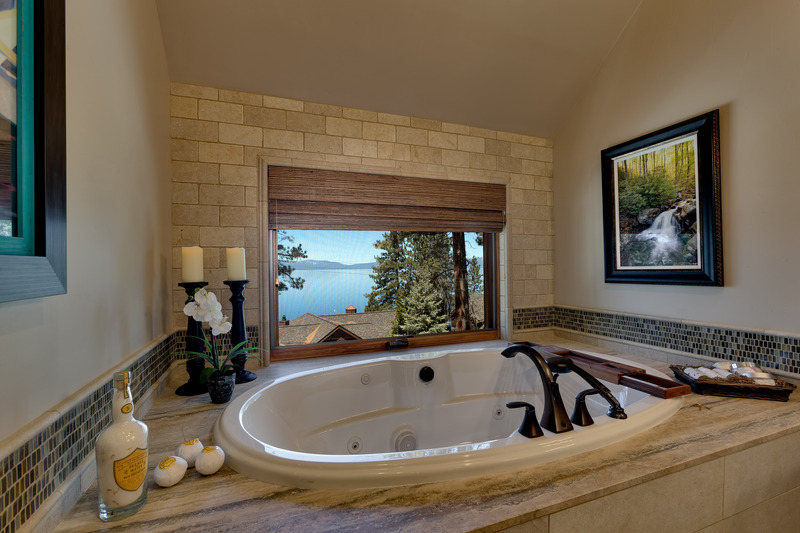 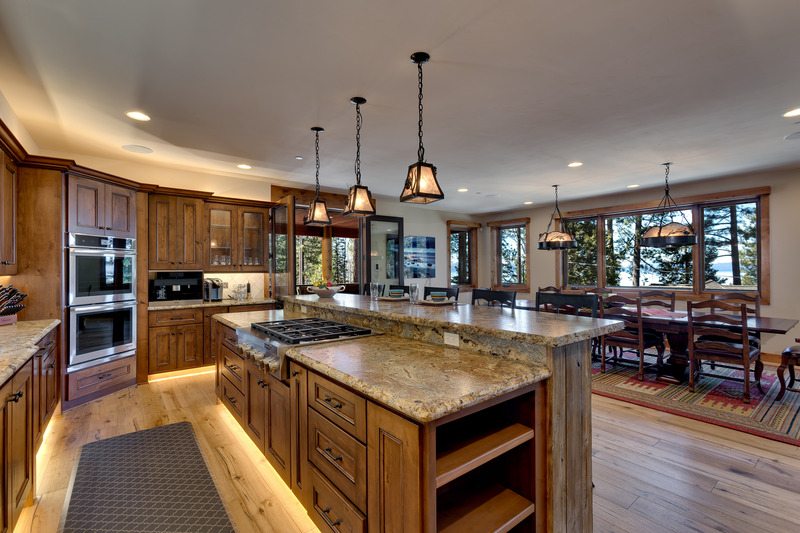 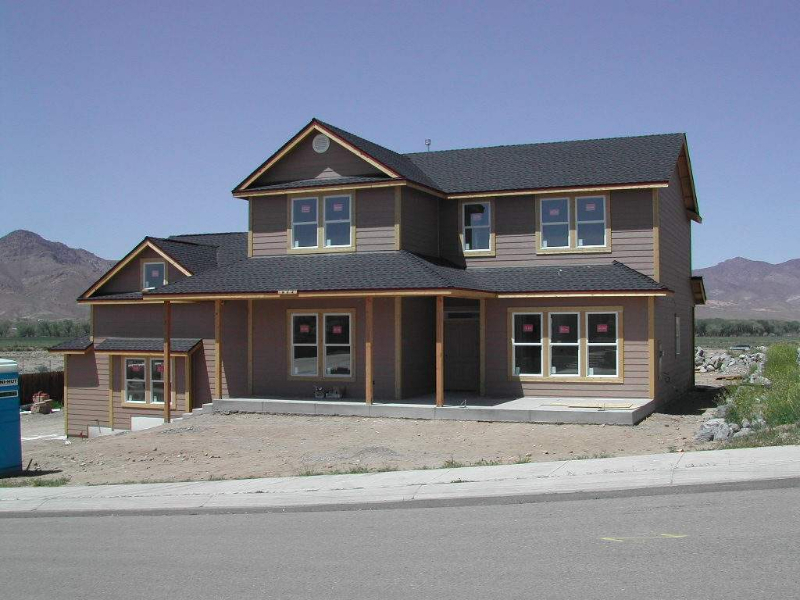 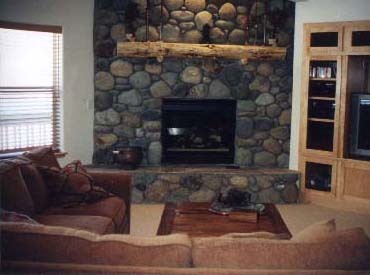 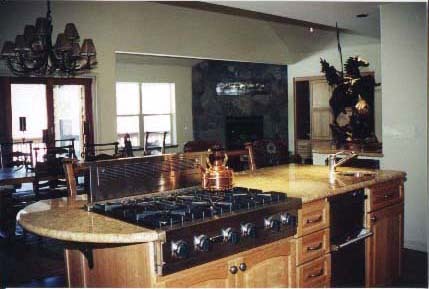 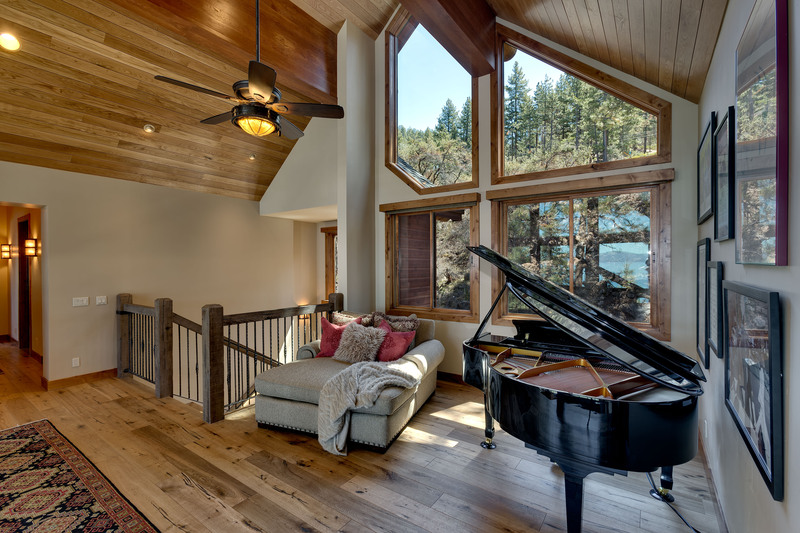 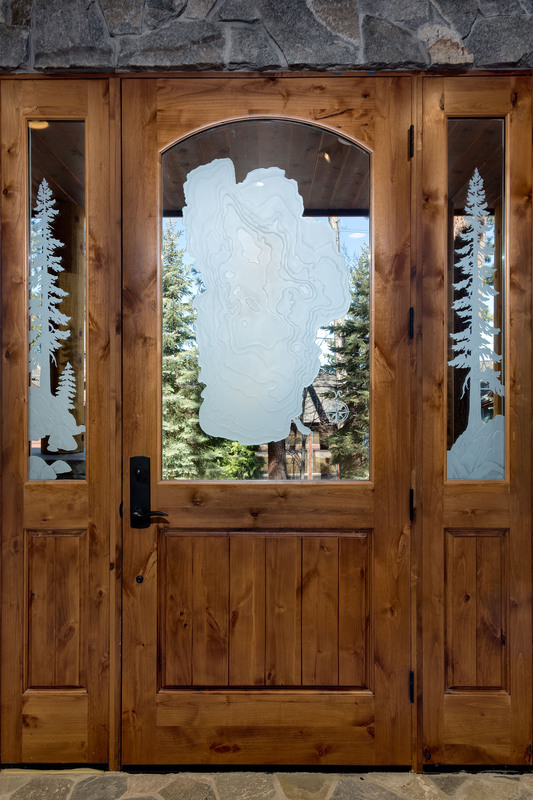 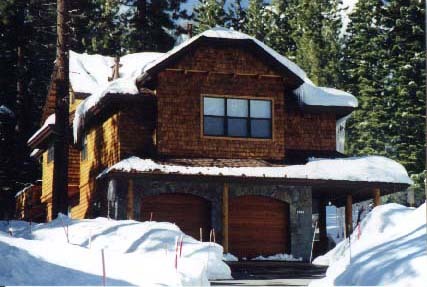 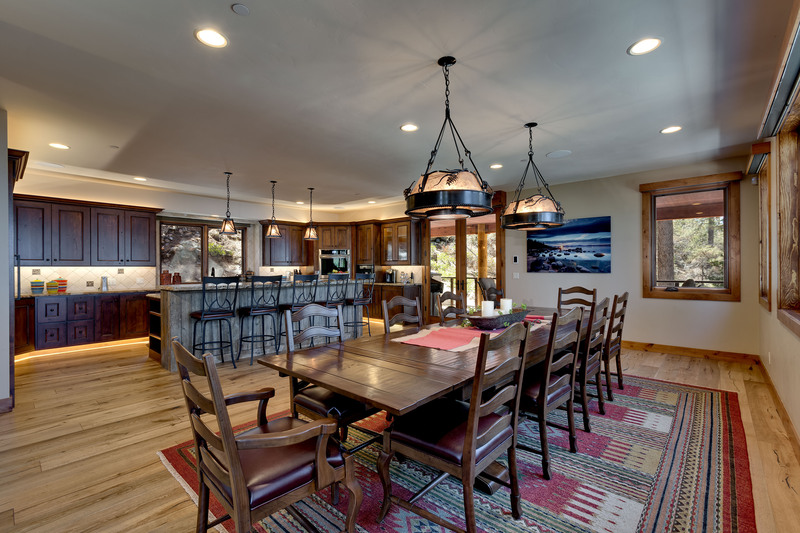 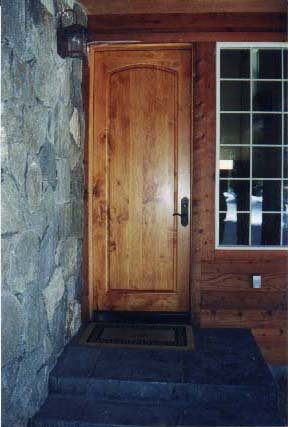 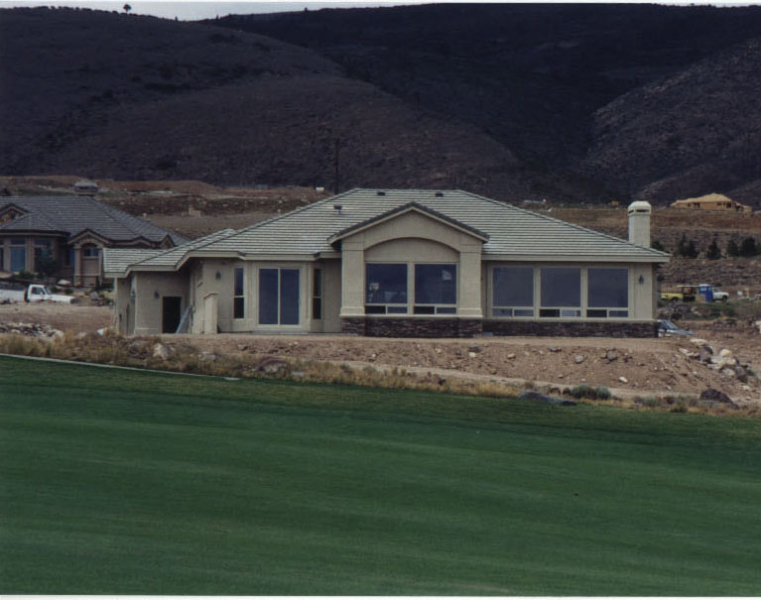 Custom Home Gallery | Howebuilt - Howe Construction, Inc.
Howe Construction, Inc. has been a custom home builder in the Lake Tahoe, Incline Village, Carson City, Dayton, Minden and Reno areas since 1969. 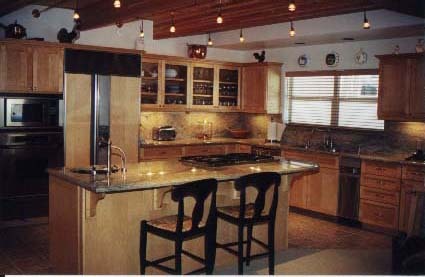 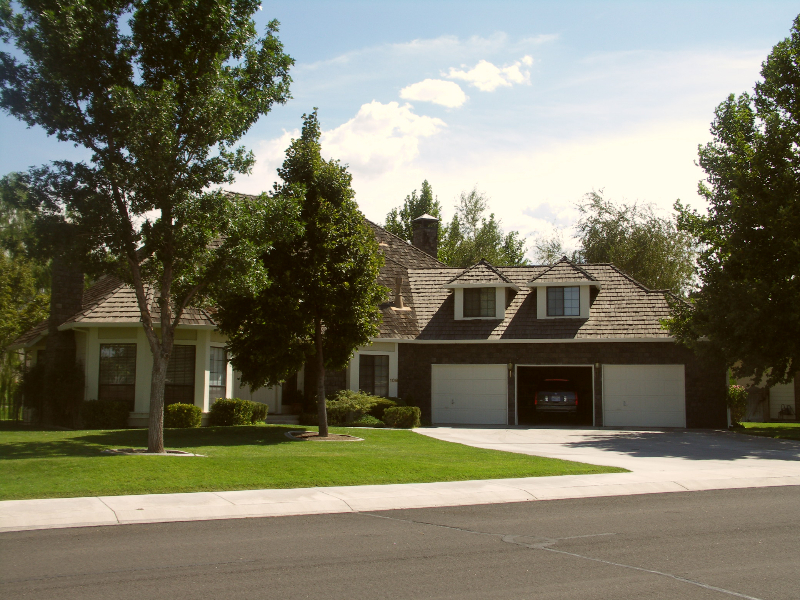 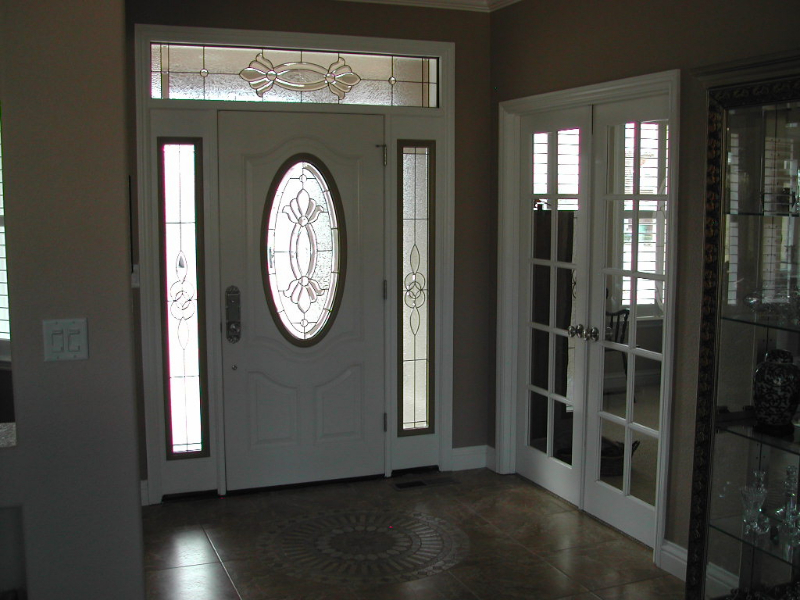 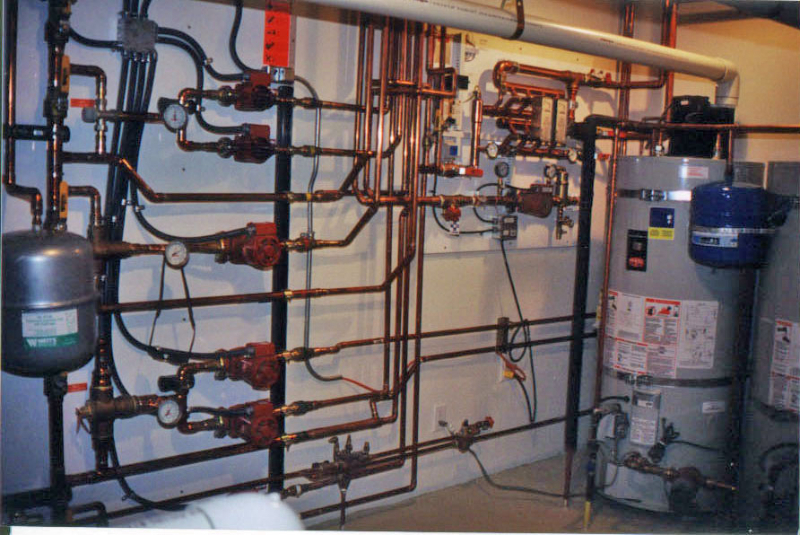 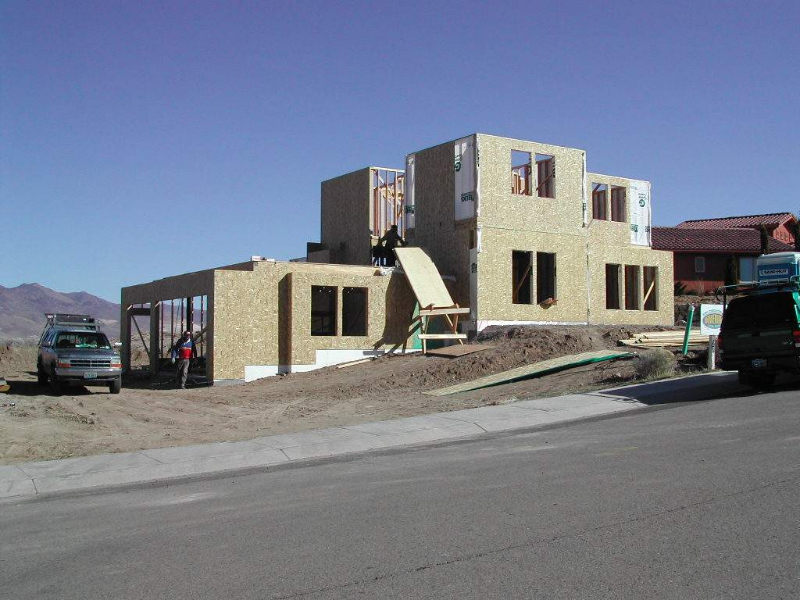 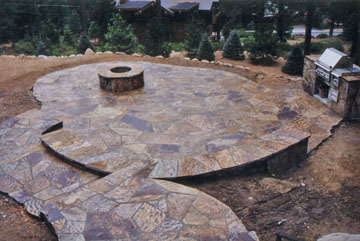 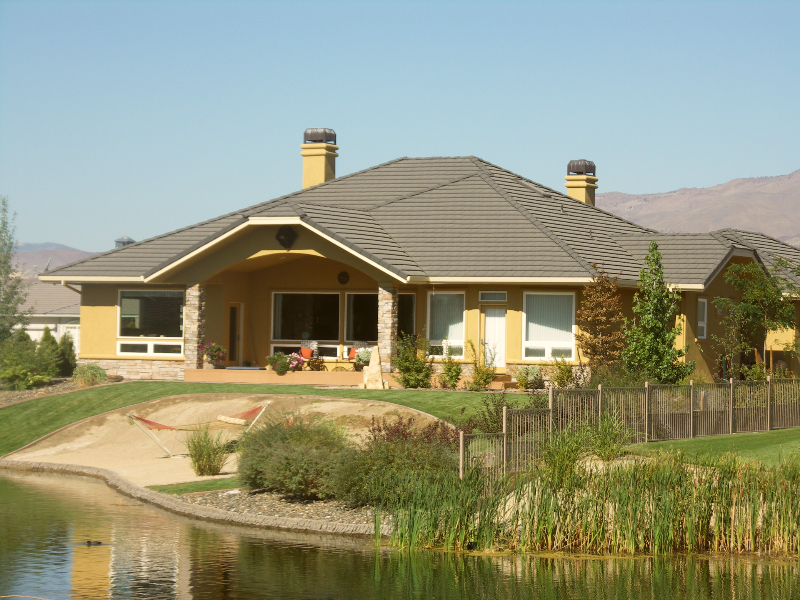 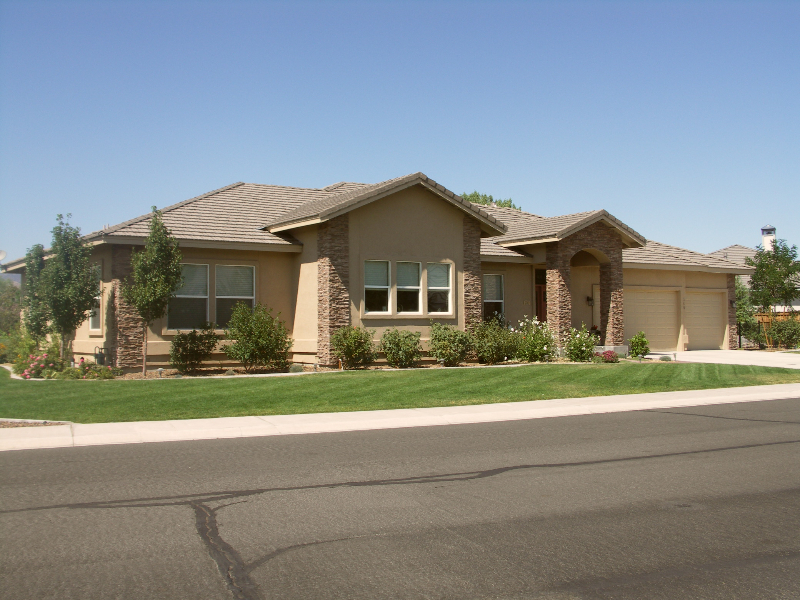 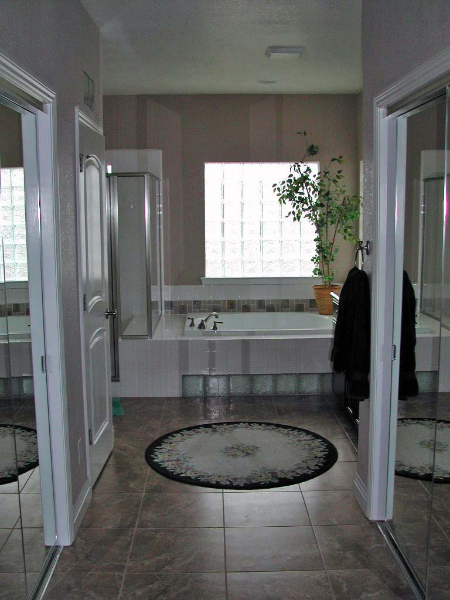 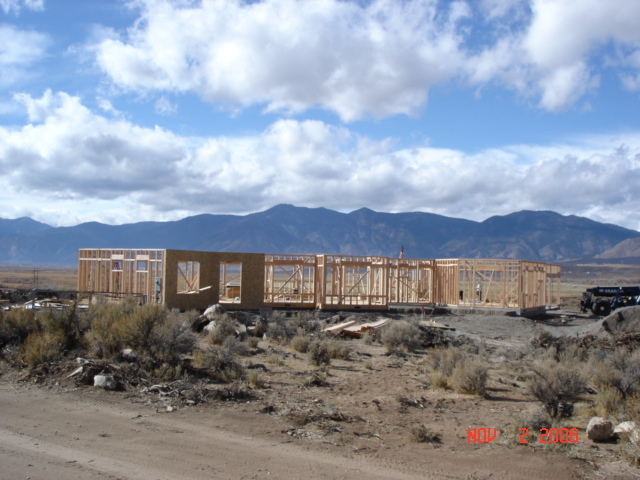 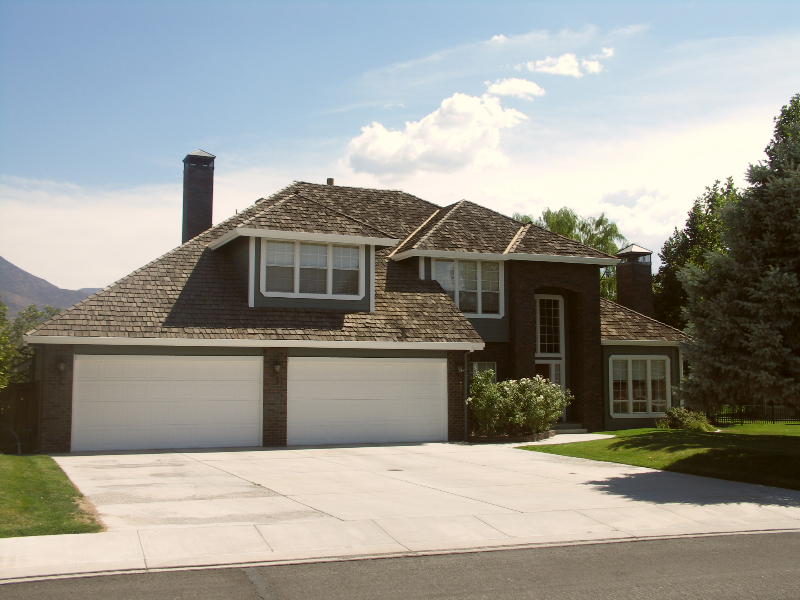 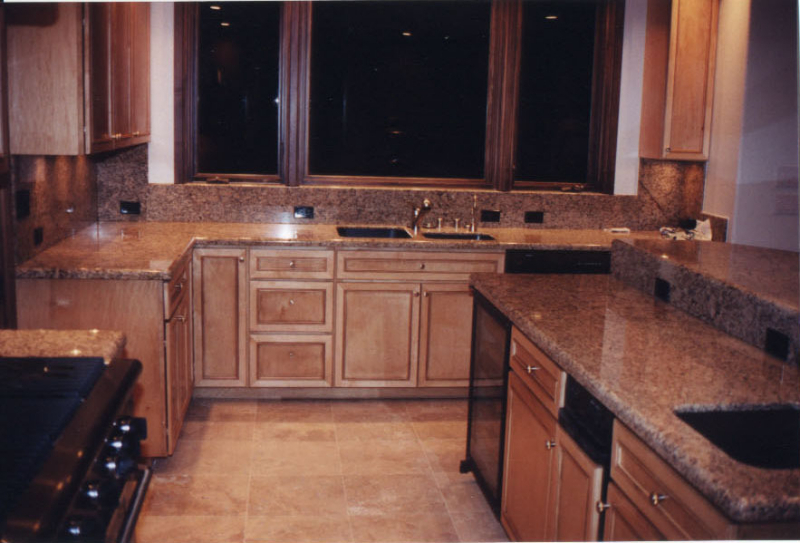 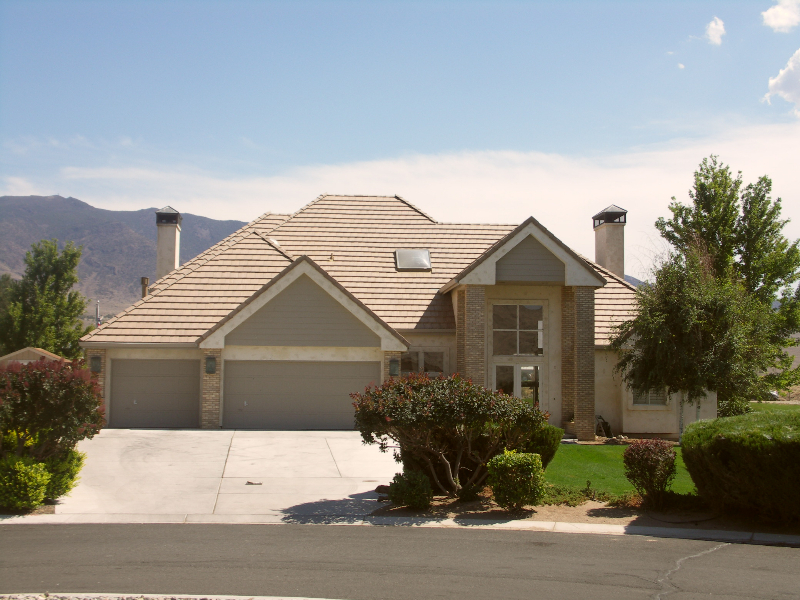 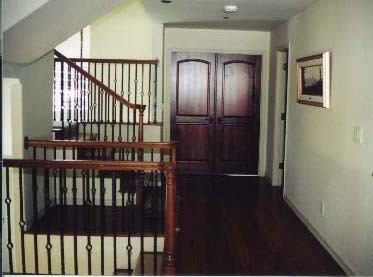 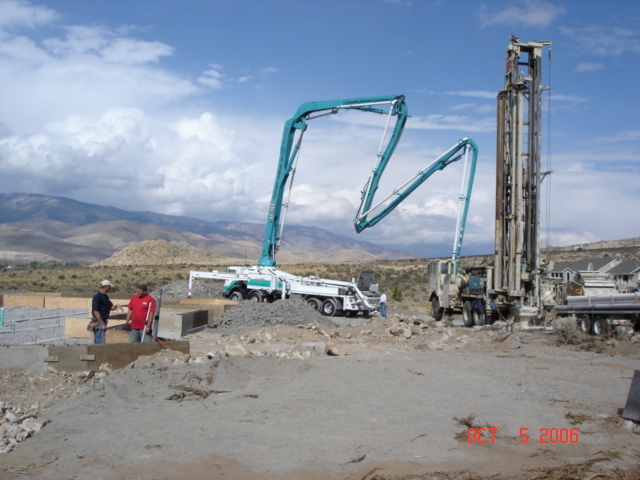 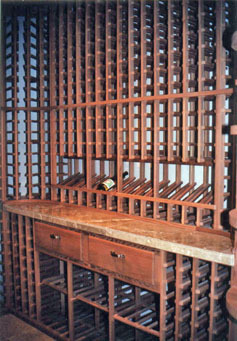 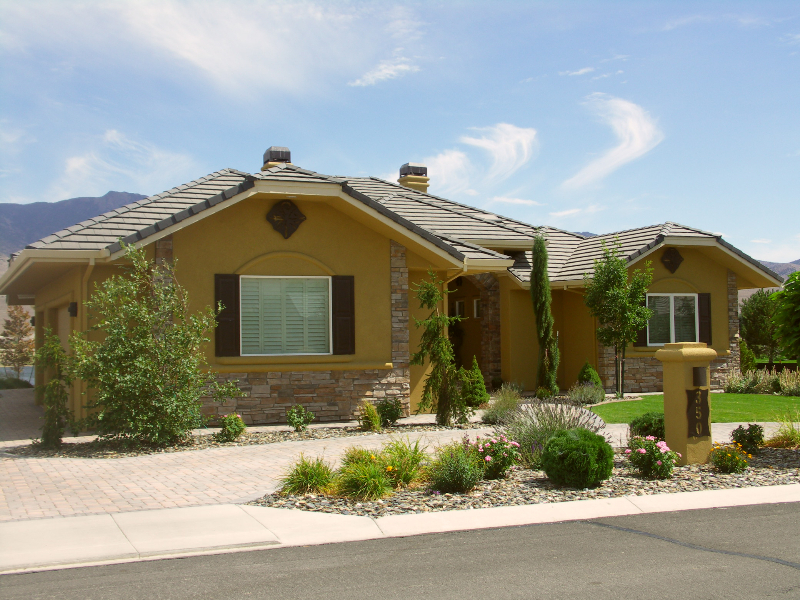 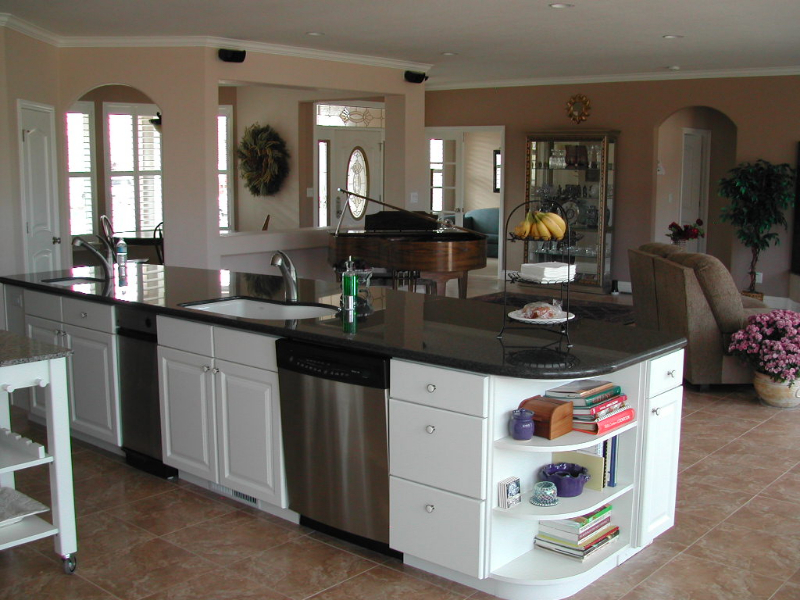 We have built many homes of different styles and sizes and for some very interesting clients since that time. 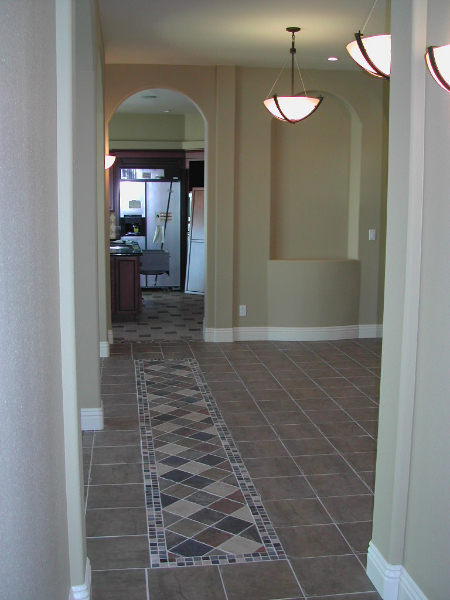 We take pride in our approach of working with our clients and the reputation we have earned over the years. 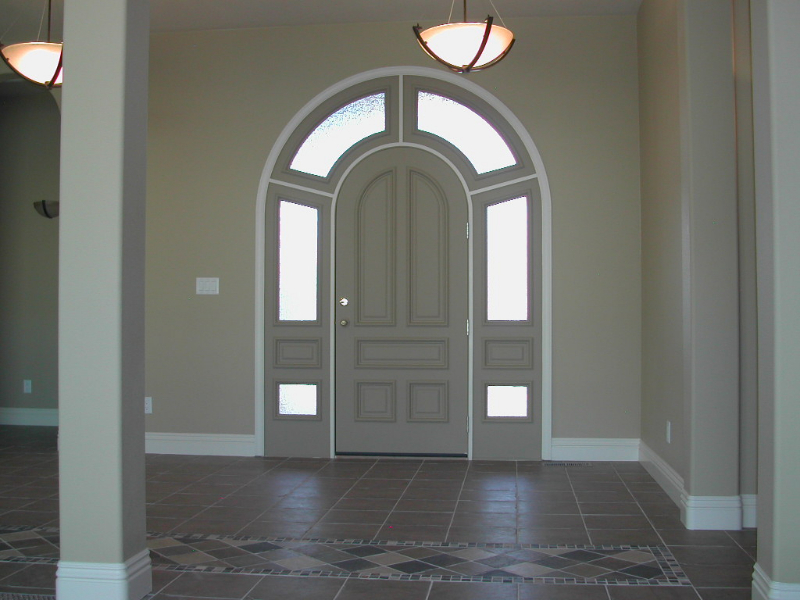 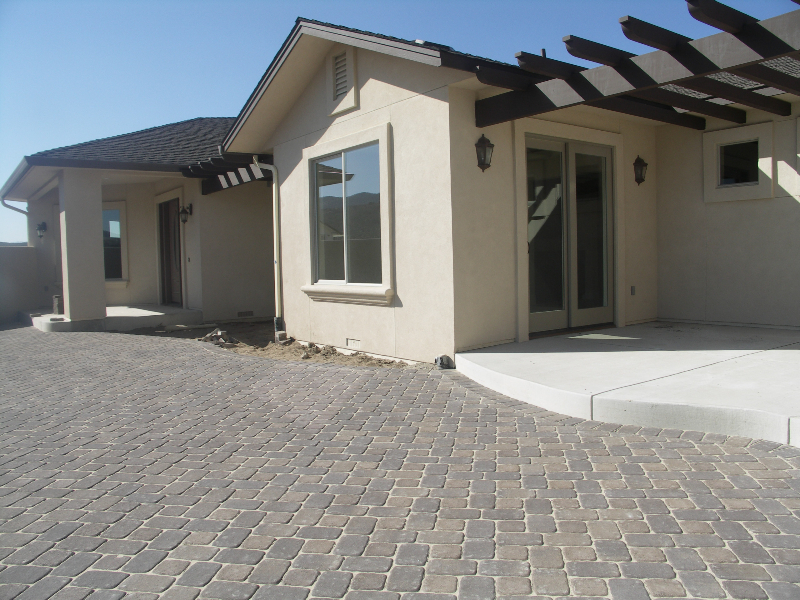 Whether you design your home through our designer, one of our architectural partners or your own, our goal is to work with the designer to achieve the custom home you have always wanted.Contact us today for an appointment and lets get started. 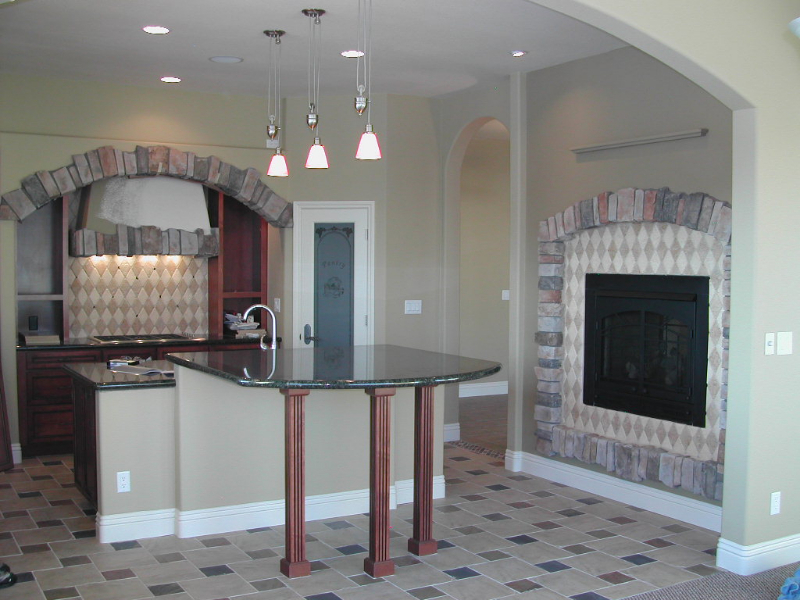 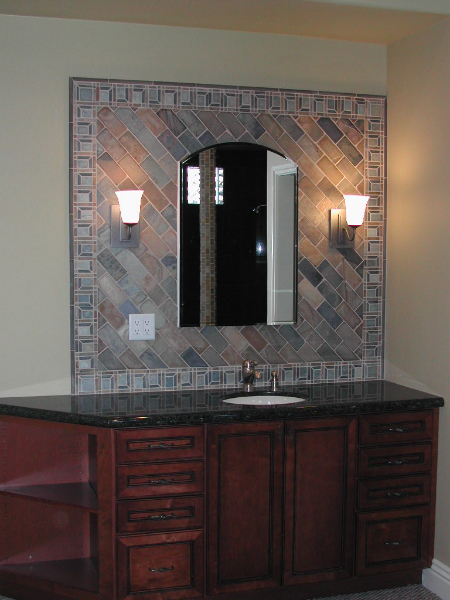 Please browse through some of our latest projects in our custom home gallery below.